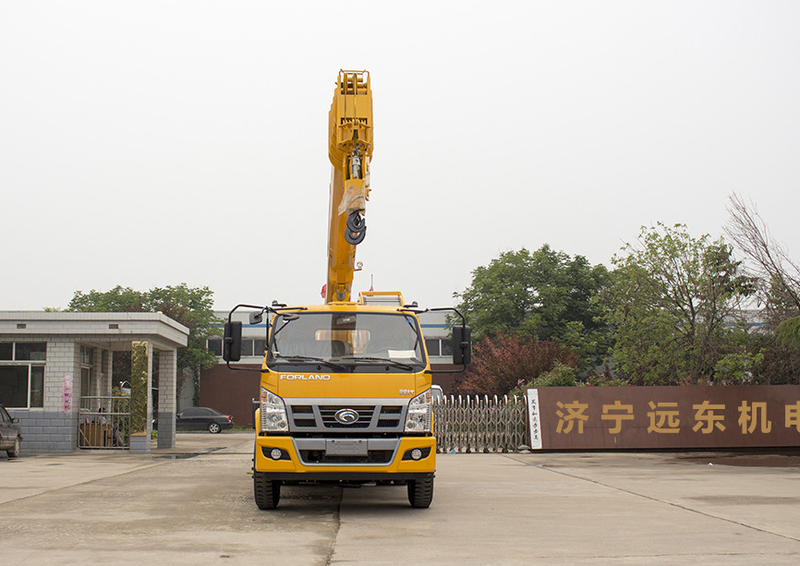 Jining Far East is a the truck Crane Solution company, have two big type crane: home-made chassis crane, brand chassis crane. 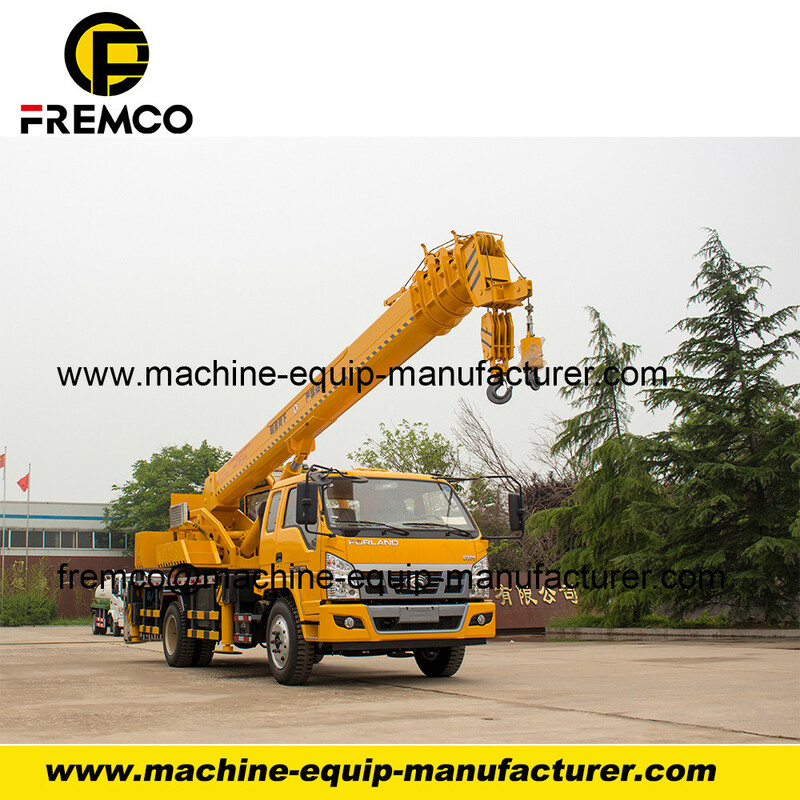 each type crane have 3 ton, 5 ton, 6 ton, 8 ton,10 ton, 12 ton and 16 ton crane. 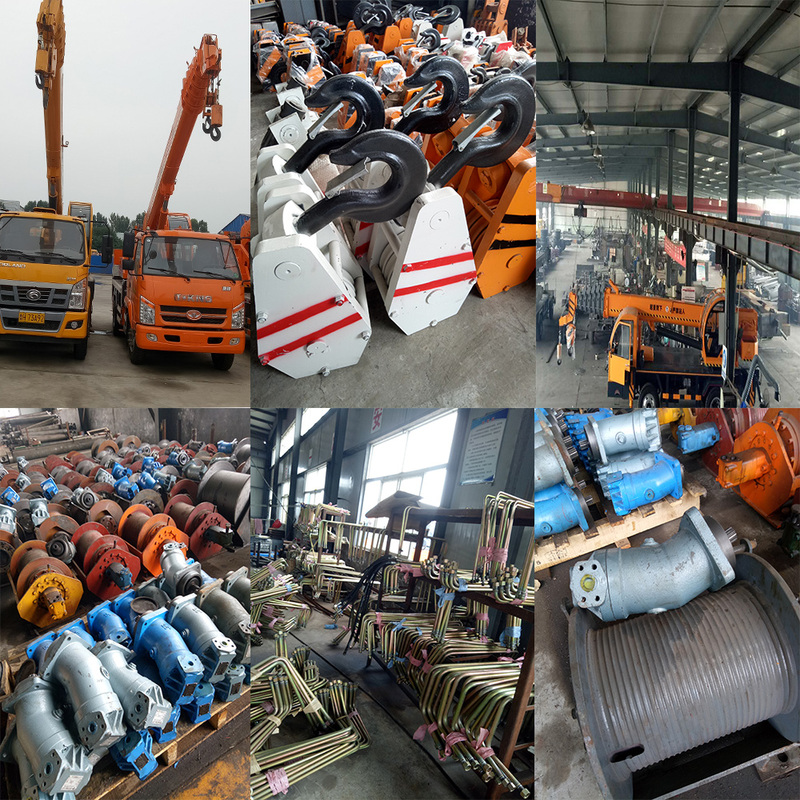 Max lifting height : 30 m to 40 m .
Capacity of Truck Crane: 16 Tons Crane, 12 Tons Crane, 10 Tons Crane, 8 Tons Crane, 6 Tons Crane and Custom-made Crane. 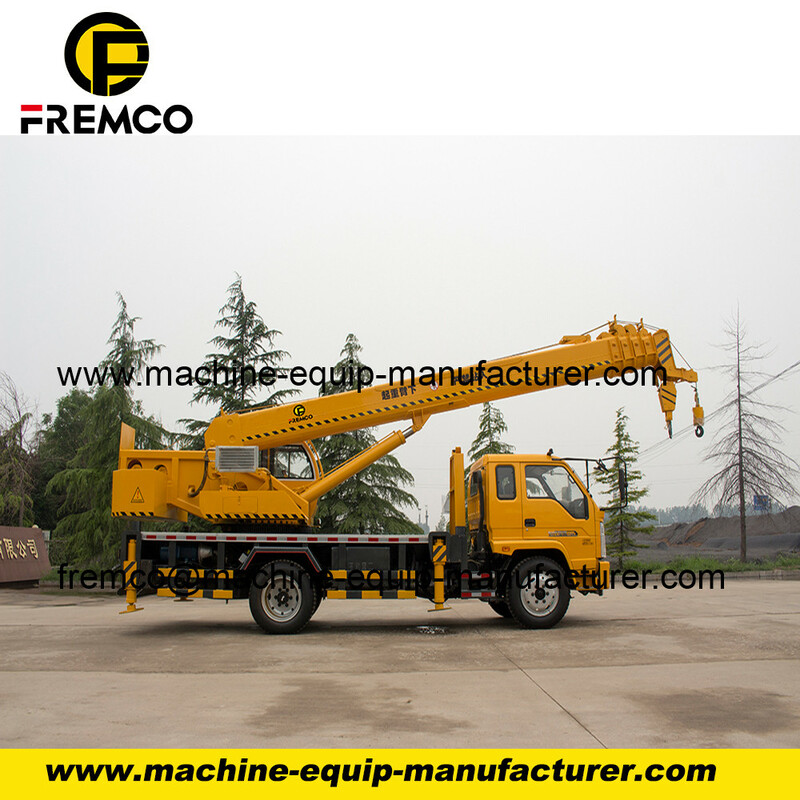 Operating mechanism,optimize the rod type,easy operation. Control room with large arc windscreen,manipulate the vision more open. 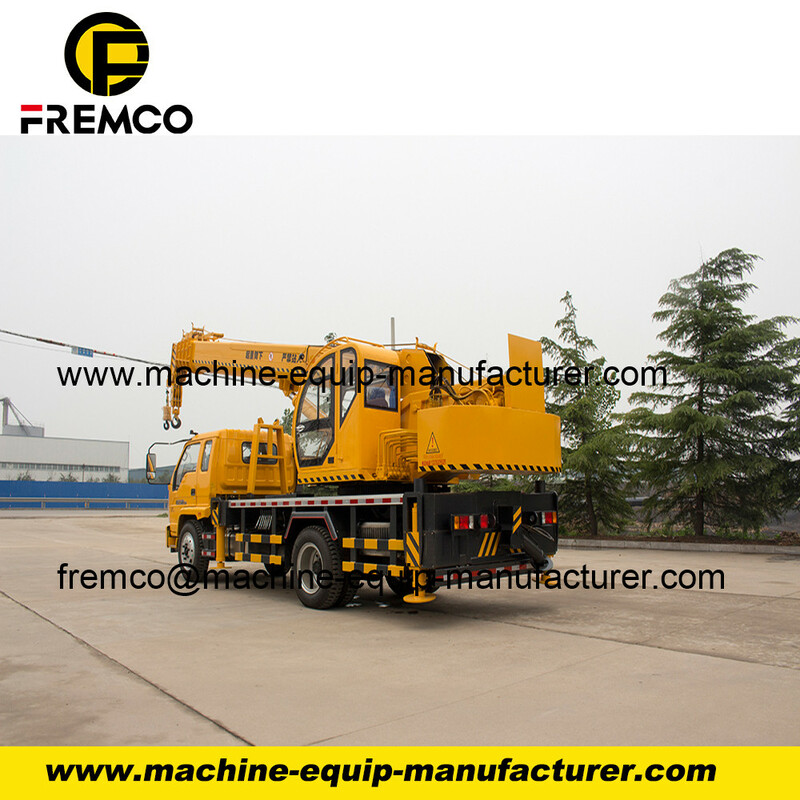 prolong the life time of the hydraulic oil. Reduce the loss of institutions,prolong the use life of the whole machine. 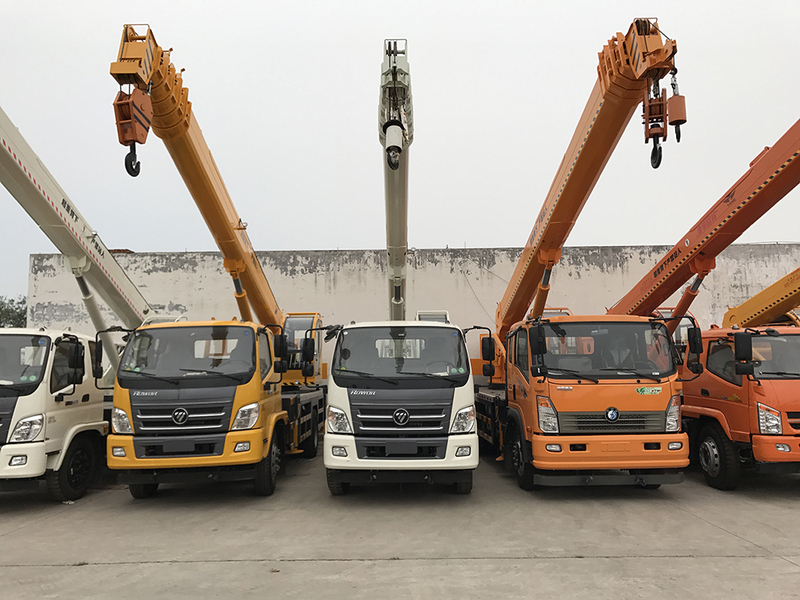 Looking for ideal Truck Mounting Crane Solution Manufacturer & supplier ? We have a wide selection at great prices to help you get creative. 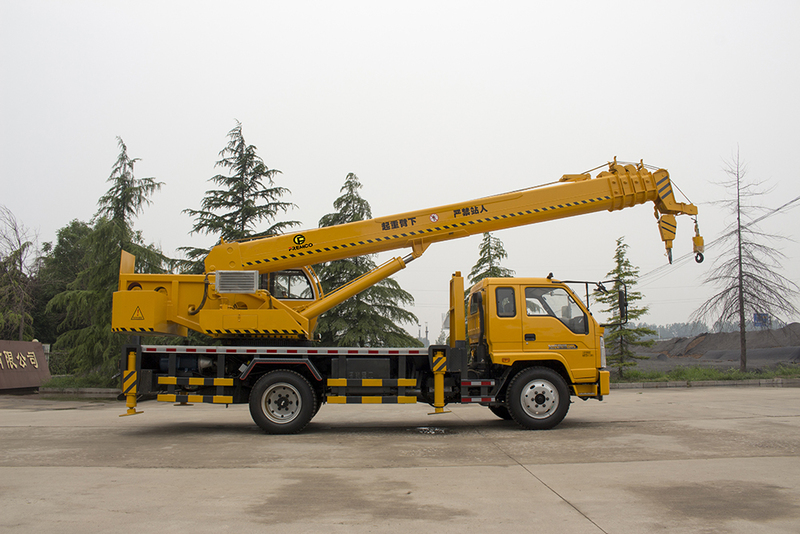 All the Truck Crane Solution are quality guaranteed. 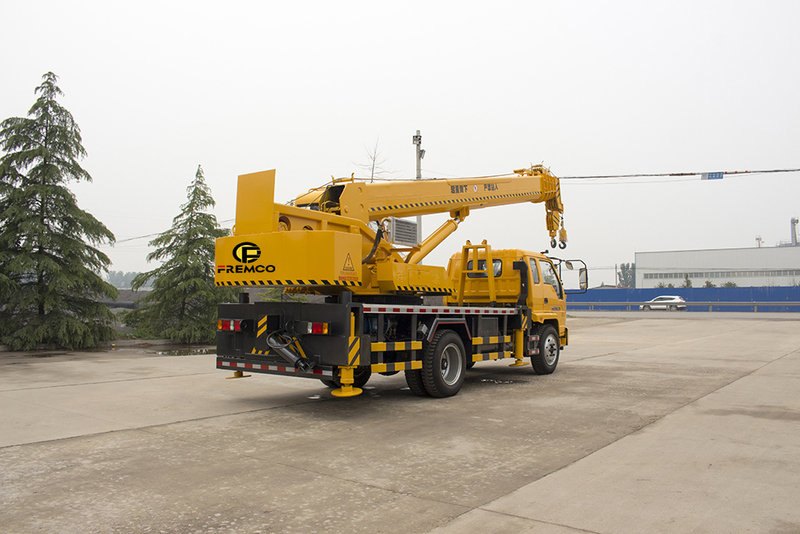 We are China Origin Factory of Mounting Crane Solution. If you have any question, please feel free to contact us.